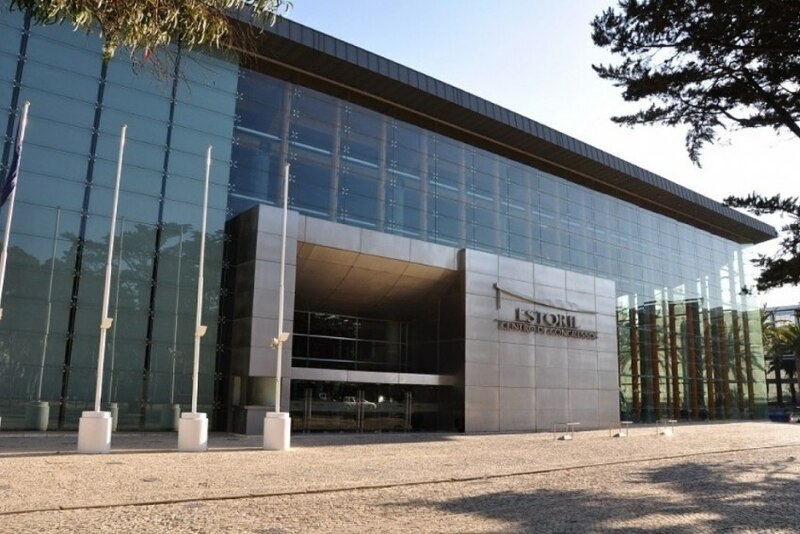 The Estoril Congress Centre (ECC) has just achieved Gold Certification with EarthCheck. EarthCheck is the benchmark leading certification program for sustainable tourism, operating in over 70 countries. It rates the effectiveness of industry efforts to reduce greenhouse gas emissions (GHG) and conserve natural resources at a project-by-project level. The ECC has adopted a sustainability policy since 2008, in a green business strategy that aims to provide sustainable products and services, minimising their environmental impact. To achieve this certification, the ECC has undergone a process of review, annual audit and performance study of topics such as sustainability policy, water, energy, paper, waste, pesticide use, cleaning products consumption and its community commitment. This investment in sustainability has granted the venue Best Practice levels in indicators like energy, water, waste, paper, cleaning products and pesticides, and community involvement. Some of these best practices include certified (3R6 ®) in-house recycling program, special conditions for CO2 emissions’ measuring and offsetting program, selection of coffee breaks and menus using only seasonal and local produce, full personalised assistance by an event manager with specific training in green event methodology and offer of local social responsibility actions and safety management at events.